Areas throughout King county welcome the eco-friendly concept DetailXPerts brings to both the natural landscapes and bustling city of Seattle. Patty Neil, franchise owner of DetailXPerts of Puget Sound – Lake Washington, seeks to create jobs for people to help improve their lives. In addition, the steam cleaning technology utilized by this new Seattle eco auto spa company aligns with the values instilled in the community. Seattle natives focus on protecting marine wildlife by reducing pollution to the drainage system. DetailXPerts preserves natural resources and uses minimal water, resulting in zero runoff. With over 20 years of experience in the insurance industry, Patty wants to explore more opportunities. Additionally, she wants to apply the organizational leadership skills she has learned over the last twelve years. 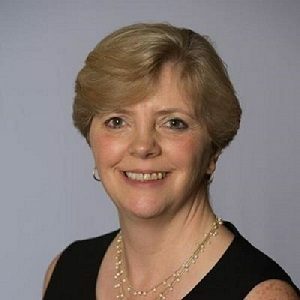 As a franchise owner, she will incorporate prior knowledge in exceptional customer service. The end goal is to attract the Pacific Northwest market to her Seattle eco auto spa services. The short-term goals of the Seattle eco auto spa franchise owner include building a solid business with sustainable growth. Overall, Patty seeks to provide 25 jobs including technicians, management, and administration to serve 200 consumer accounts and 20 business partner and fleet accounts. Further down the road, she hopes to become a regional enterprise that provides over 500 jobs to the area. 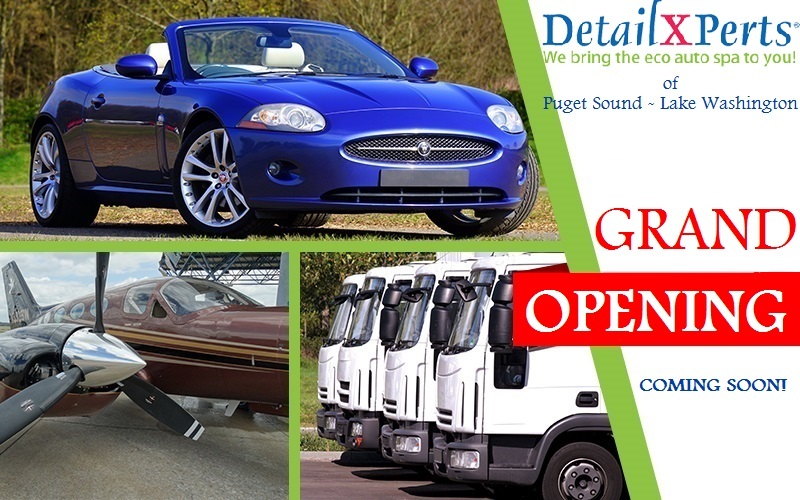 DetailXPerts of Puget Sound – Lake Washington will be offering truck detailing, mobile car cleaning and car detailing services throughout King county. Other lines of service include commercial trucks, car dealerships, boats, motorcycles, buses, and more. Businesses are welcome to inquire for special rates and long-term relations. You may easily reach them at 206-430-1310 and schedule your free demo!